Coyu is back on his iconic label Suara with a new two-tracker EP! 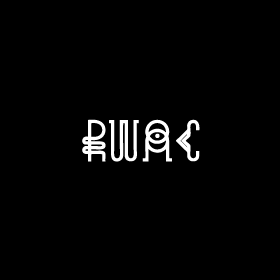 Coyu is releasing “Coyu raw Tracks Vol. 3” later this month, and you can expect to hear late-night burners and enjoy the adrenaline filled ride this release will give you. 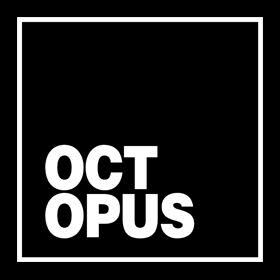 ‘Dry Tears’, banger from the release, is an euphoric and truly pounding rave track that is always required on the dancefloor. 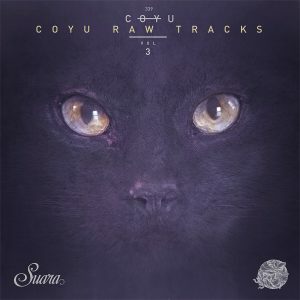 “Coyu Raw Tracks Vol. 3” is out on December 17th. Pre-order here and stream ‘Dry Tears’ in full here.